We’re going to bet that you don’t think about the drains in your home all that often. That’s okay. Not many people do. However, it’s important to note that if you don’t keep your drains in good shape they can cause a variety of issues for you in the long run. You need to know when to call for professional drain cleaning services, so that your drains can be as healthy and efficient as possible. 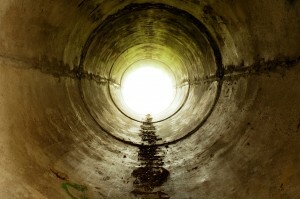 Have a look at the following signs that it’s time for professional drain cleaning services. Ever have a drain clog on you? Of course you have. We all have. 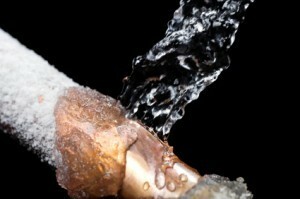 Clogged drains, whether it’s the shower, or the sink, are always frustrating to deal with. Unfortunately, they’re also often resolved in the worst possible fashion by homeowners who think they’re going about it the right way. Most homeowners use store bought drain cleaners to quickly get rid of whatever it is that is preventing their drains from draining. 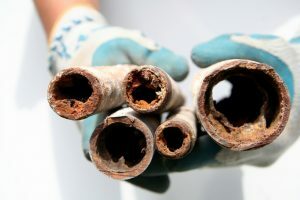 This is a horrible thing for the health of a drain system, yet it’s the most common way to deal with it. Let’s have a look at why exactly it’s such a bad idea to use store-bought drain cleaners on your drains, and what you should do instead.